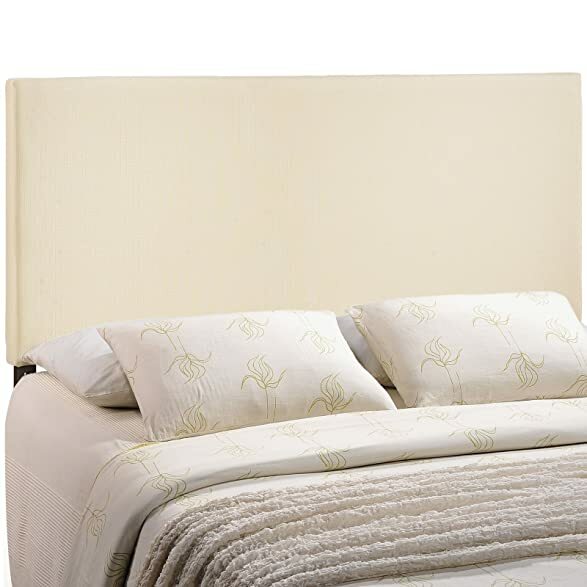 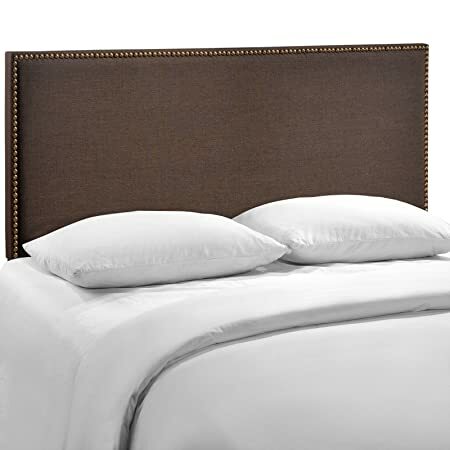 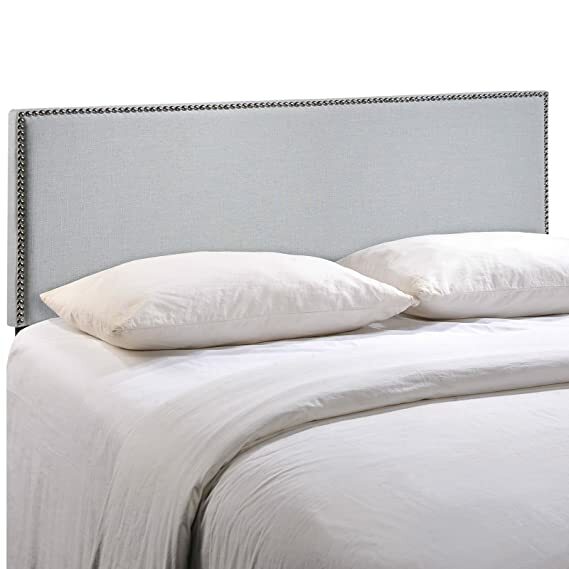 Enhance your bed of choice with a spaciously designed modern headboard. 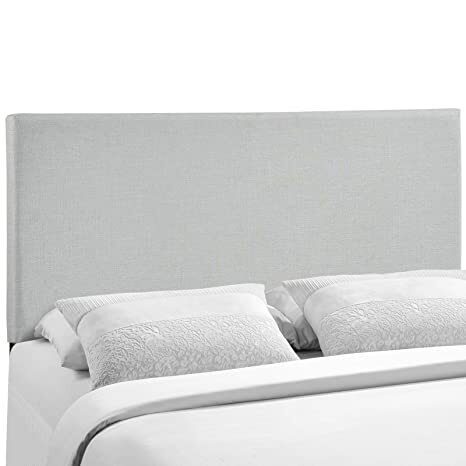 Region captures the expansive moments of restful nights with an elegance that doesn’t detract from the simplicity of the design. 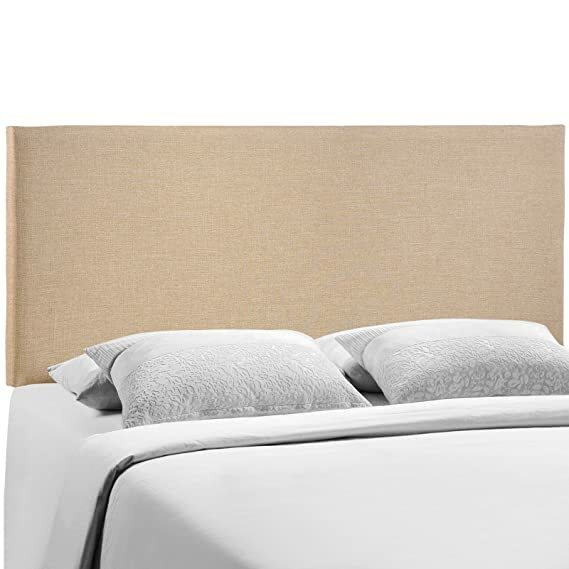 Made of particleboard with solid wood poles and fine linen upholstery, rejoice with a contemporary design that admirably compliments your contemporary decor. 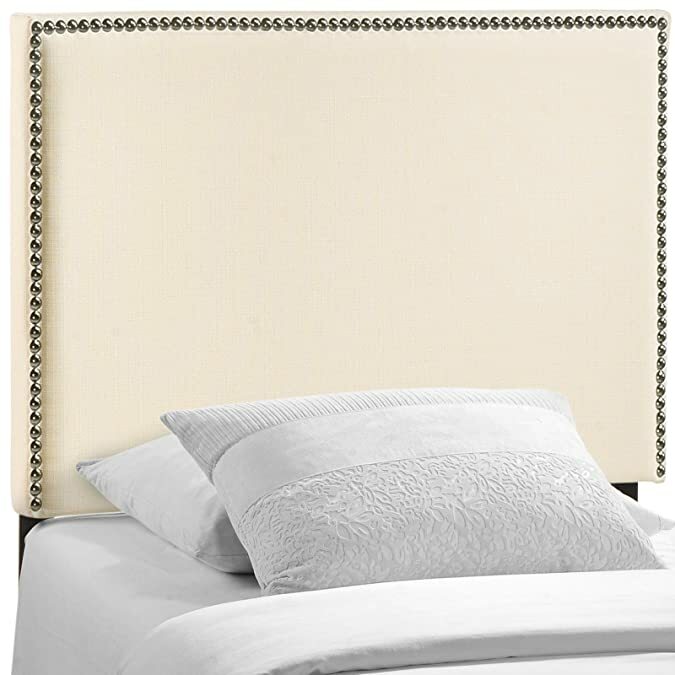 Enhance your bed of choice with a spaciously designed modern headboard. 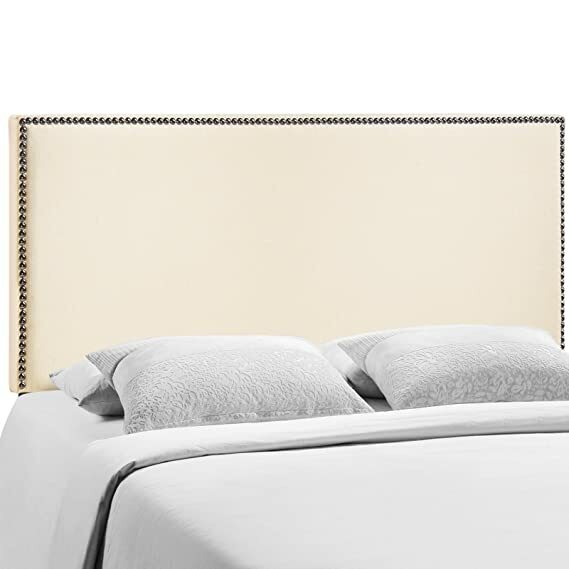 Region captures the expansive moments of restful nights with an elegance that doesnt detract from the simplicity of the design. 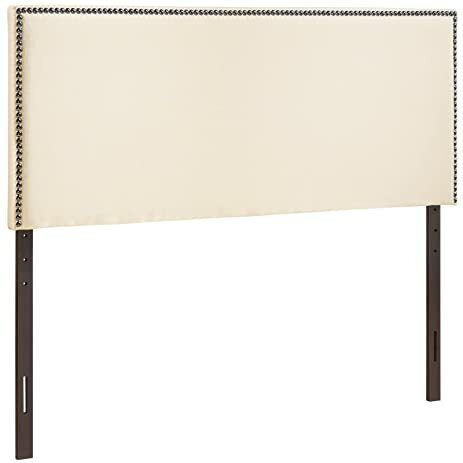 Made of particleboard with solid wood poles, fine linen upholstery, and stylish nailhead trim, rejoice with a contemporary design that admirably compliments your contemporary decor. 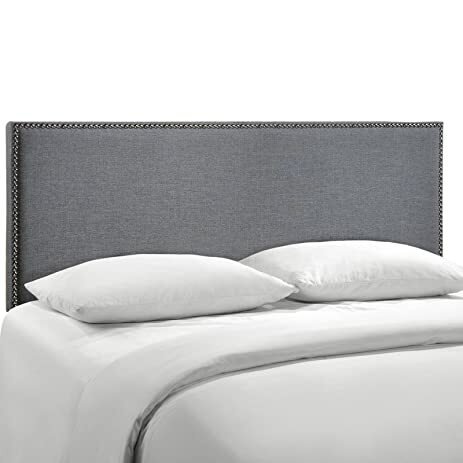 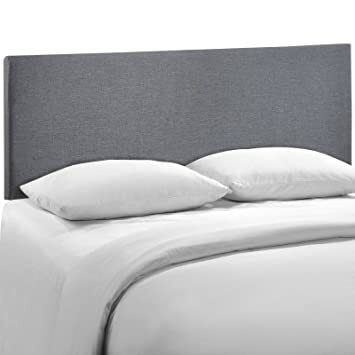 Enhance your bed of choice with a spaciously designed modern headboard. 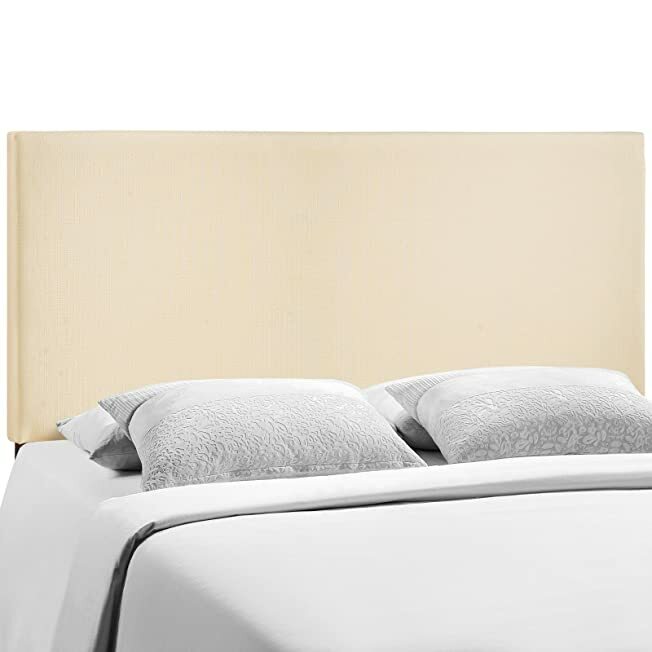 Region captures the expansive moments of restful nights with an elegance that doesn’t detract from the simplicity of the design. 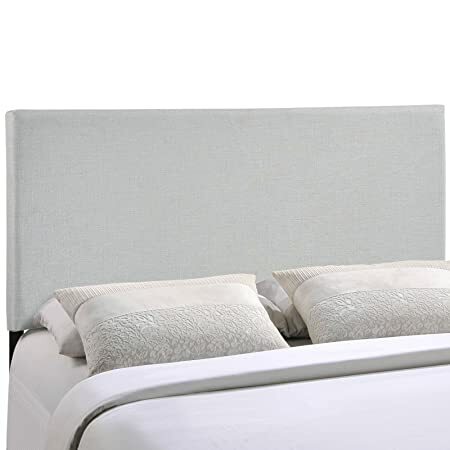 Made of particleboard with solid wood poles, fine linen upholstery and a fashionable nail button trim, rejoice with a contemporary design that admirably compliments your contemporary decor.